Those who are blessed with straight, white teeth only need to flash a grin to give a great first impression, and, as we know, first impressions are important. If you want your teeth to speak volumes before you even utter a word, veneers are a great way to whip your teeth into a dazzling, confident smile. 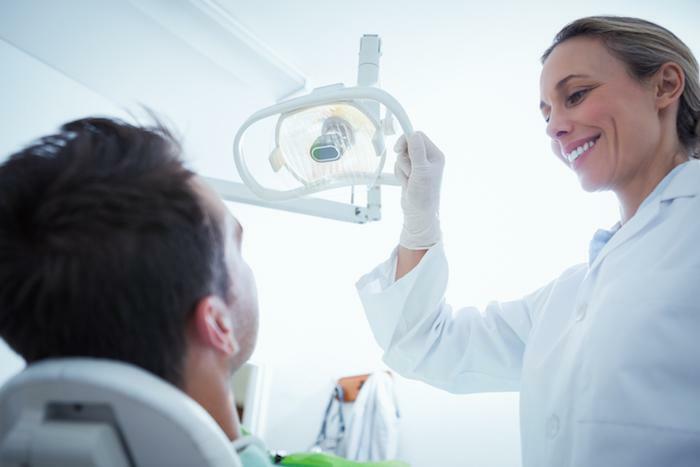 Here at Volterra Dental, we offer a number of different cosmetic dentistry services that give our patients in Los Alamitos, California, something to really smile about. From implants to professional whitening, we can address missing teeth, crooked teeth, and dull teeth. And with our dental veneers, we can tackle several problems at once, transforming your smile into one you’ll want to share with everyone. Here’s a look at how we can improve the appearance of your teeth with veneers. Before we get into what we can correct with dental veneers, let’s quickly review what veneers are. Made from porcelain or a composite material, veneers are thin, wafer-like shells that we place over the fronts of your teeth. Your veneers are custom manufactured to fit your teeth and meet your goals, and we bond them into place where they will stay put for years to come. 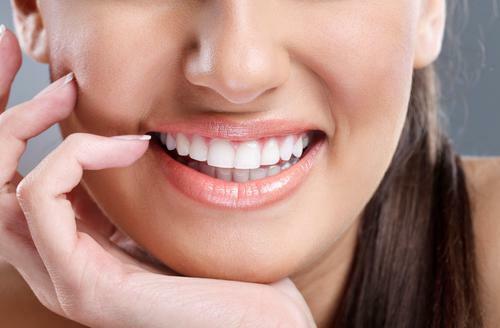 Many of our clients turn to veneers to whiten and brighten their teeth. If your teeth have become stained or yellowed with age, professional whitening is a great way to bring a temporary shine to your smile. But if you’re tired of whitening gels and trays, veneers offer a more permanent solution for discolored teeth. And because they’re made from porcelain, or a similar material that mimics your natural teeth, they resist staining and won’t discolor as your natural enamel does. What many people don’t realize about dental veneers is that they do far more than whiten your teeth. Our dental veneers can hide a host of imperfections, such as cracks and chips, as well as cover up gaps between your teeth. In addition, veneers can also lengthen worn-down teeth. Think of veneers as new window dressings for your teeth that whiten, straighten, cover up, and create a lovely line of pearly whites. When your veneers are ready, you’ll return so that we can fit each one into place, making any necessary adjustments as we go. Once we’re satisfied that everything fits into place seamlessly, giving you a row of perfectly white, straight teeth, we cement the veneers to your teeth using a special bonding agent. At this point, you’re free to enjoy your new smile. Veneers don’t require any special care once they’re in place, and you should brush and floss your teeth as you normally do. If you’d like to explore further how veneers can make your first impression one to remember, please give us a call or click the button on this website to set up a consultation. Nobody wants to have an unnecessary surgery, but oftentimes wisdom teeth create a problem. 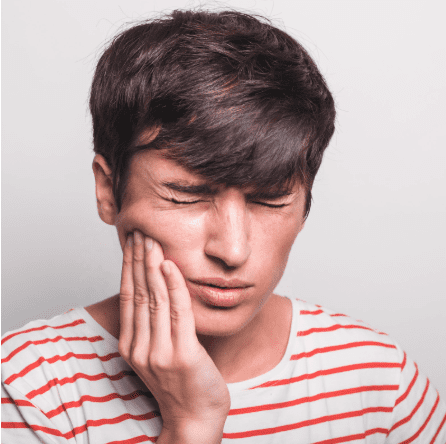 These “third molars” do little more than get in the way, so does that mean you have to get them removed? When it comes time to replace missing teeth, you have several options. 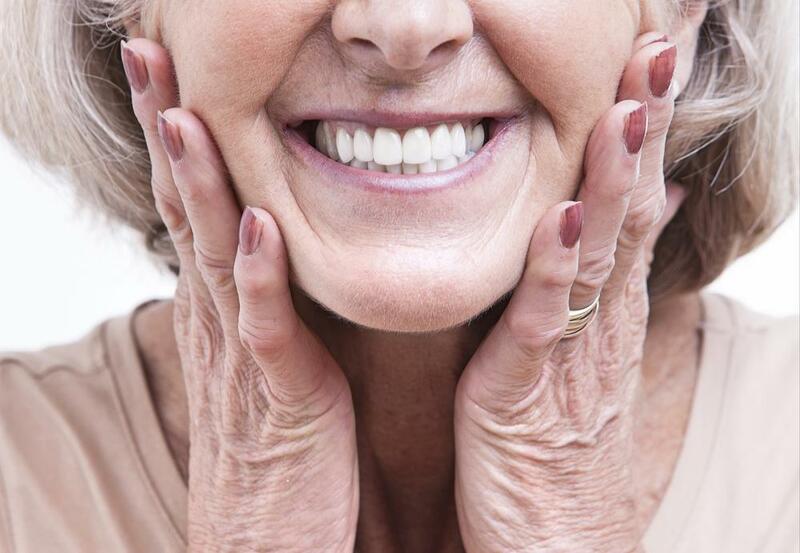 Here’s when dentures provide a better solution than implants. 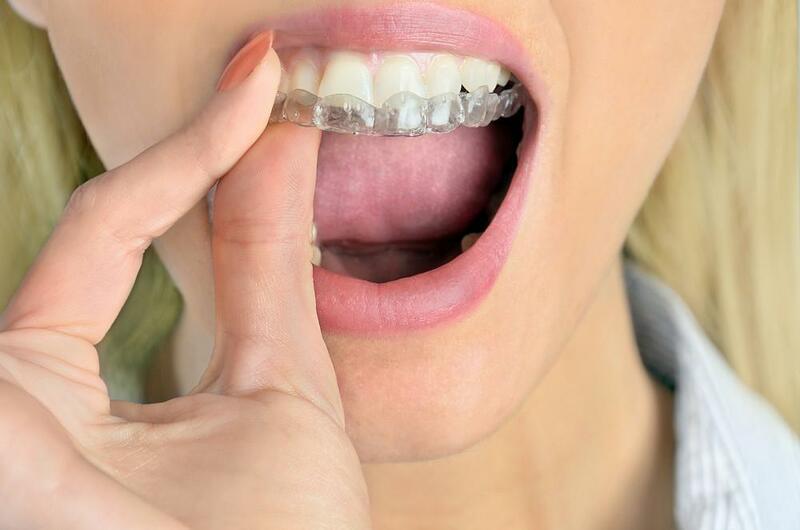 Grinding or clenching your teeth overnight may not seem like a big deal, but the truth is that it can cause major problems. Learn how a night guard can provide protection while you sleep. It’s hard to overestimate the power of a smile — they light up rooms, provide warm welcomes, and dazzle with confidence. A great smile might even get you that job, or that date, more readily. Dental Bridge or Implant: Which Is Right for You? Living with a missing tooth can be embarrassing and painful, but it doesn’t have to be. Explore the options of a bridge or implant to replace your missing tooth and decide which is right for you. A dental emergency can stop you in your tracks and ruin your day, but it doesn’t have to. Follow these simple lifestyle habits to keep your teeth healthy and dental emergencies at bay.